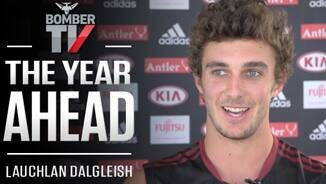 Essendon will unveil its fourth debutant of the season against North Melbourne with elevated rookie Lauchlan Dalgleish one of five inclusions for Saturday afternoon’s game. 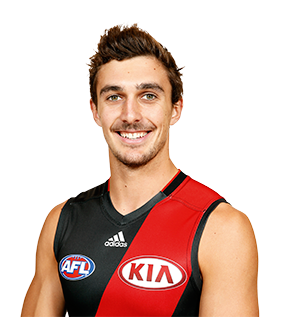 A leg injury restricted Dalgleish at times last year, but the Bombers will persist with the midfielder given his great ball use. He will continue to work on his running patterns so he can find more of the ball and make the most of his damaging disposal by foot. 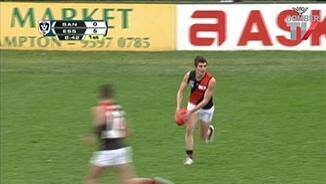 The club sees an opportunity for him in the senior team because of his speed and ability to kick.